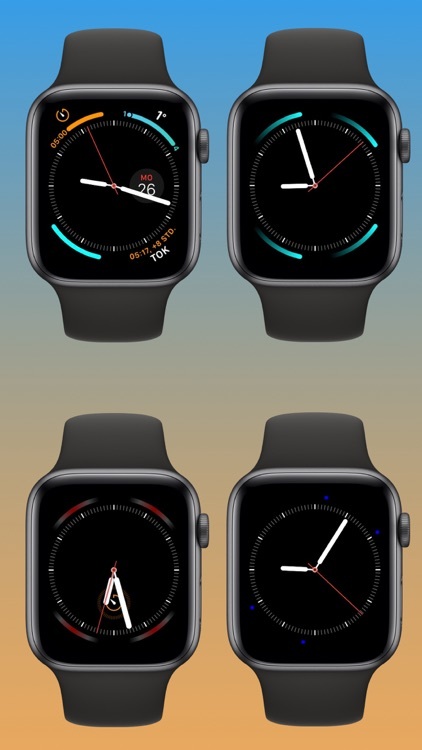 Apple Watch Series 4 only !!! 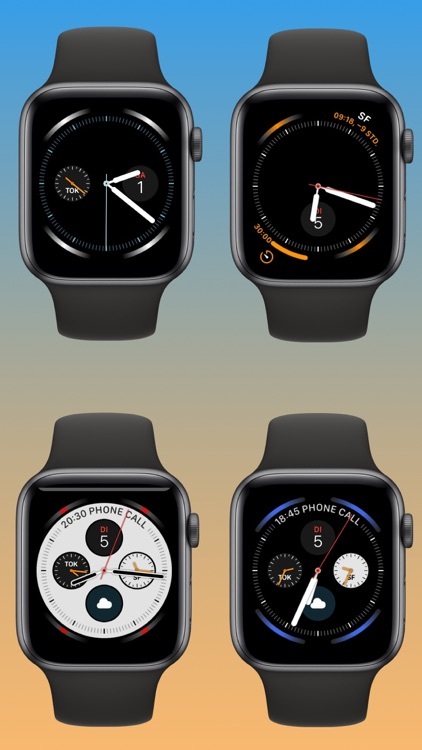 Apple Watch Series 4 provides the powerful Infograph watch face with lots of possibilities to customize the functionality. 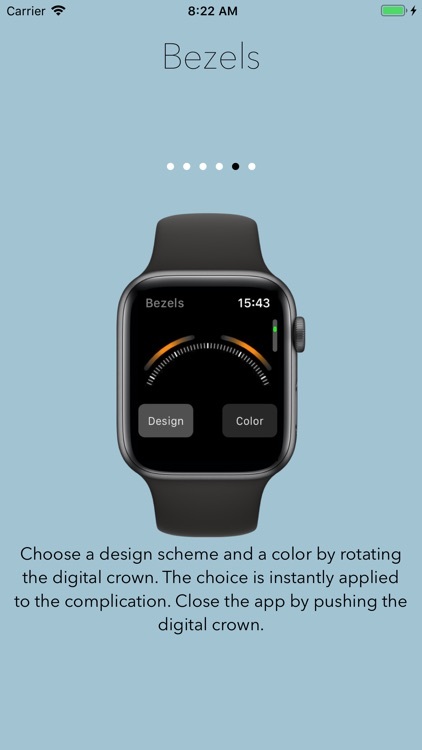 Customizing the design however is limited to choosing the color. 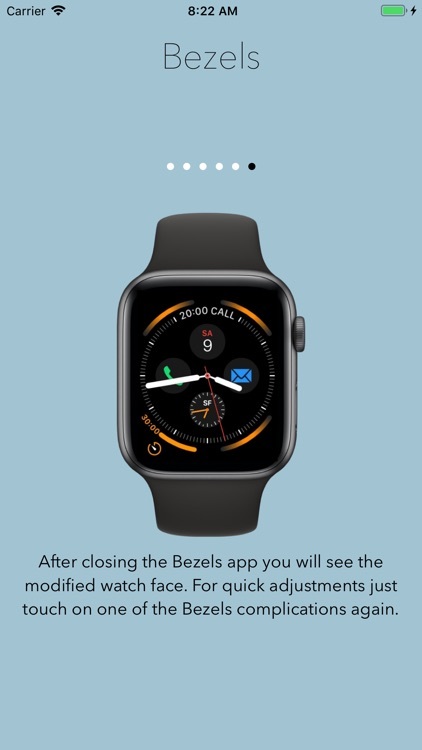 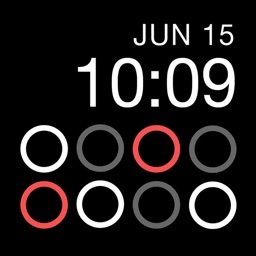 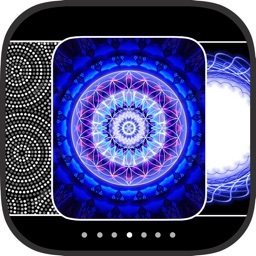 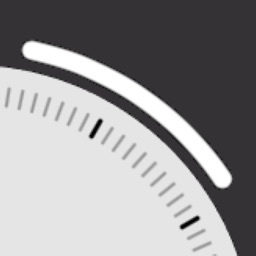 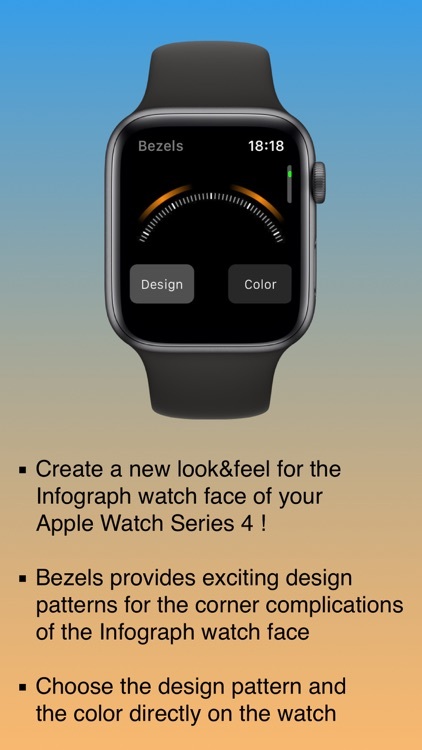 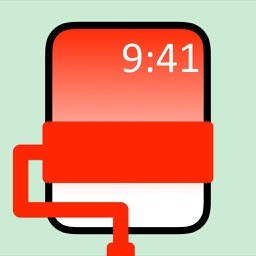 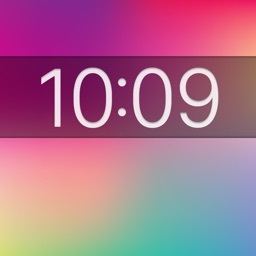 Bezels provides a way for customizing the design of the Infograph watch face. 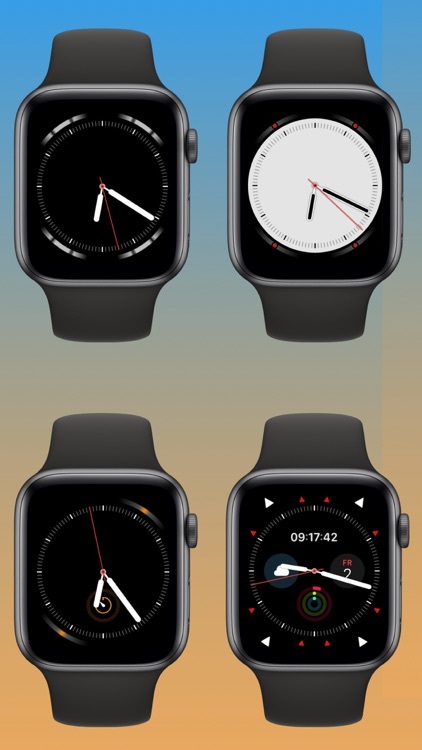 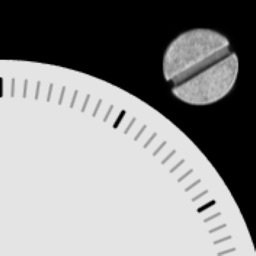 You can choose from a variety of patterns and colors for the circular complication to create a new look&feel of the Infograph watch face.